Hello wowzers! I hope y'all are having a good week so far. We are having a rainy one, but our yard really needed it so I'm not complaining. It's not like I can go out and do much anyway. I have had to watch the mister mow the yard every week now and normally that's my job. I love to work in the yard and I'm itching to get back out there. Hopefully my foot will be back to normal in a few weeks. Let's look at some features and I hope y'all have a fabulous holiday weekend! Find out how to create beautiful farmhouse style floral arrangements by Shabbyfufu. 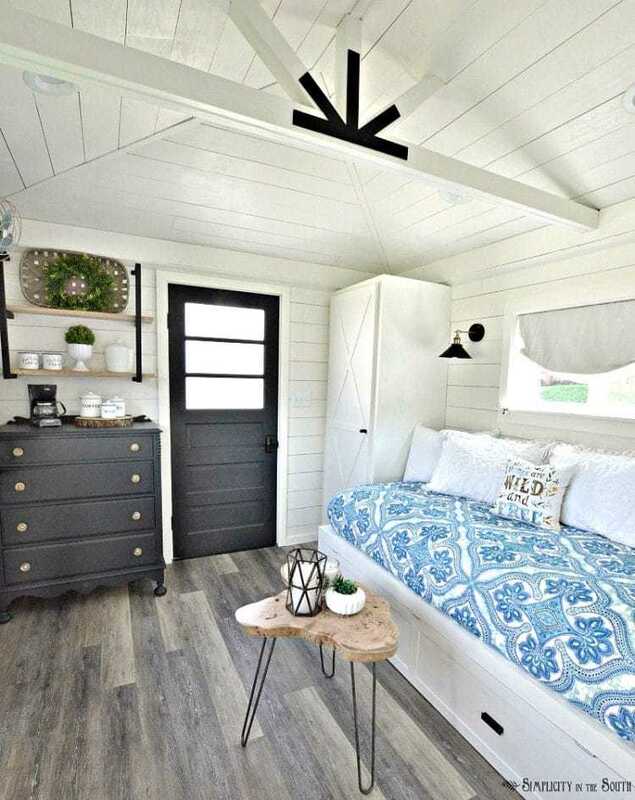 Check out this cute DIY modern farmhouse cottage guest shed by Simplicity in the South. 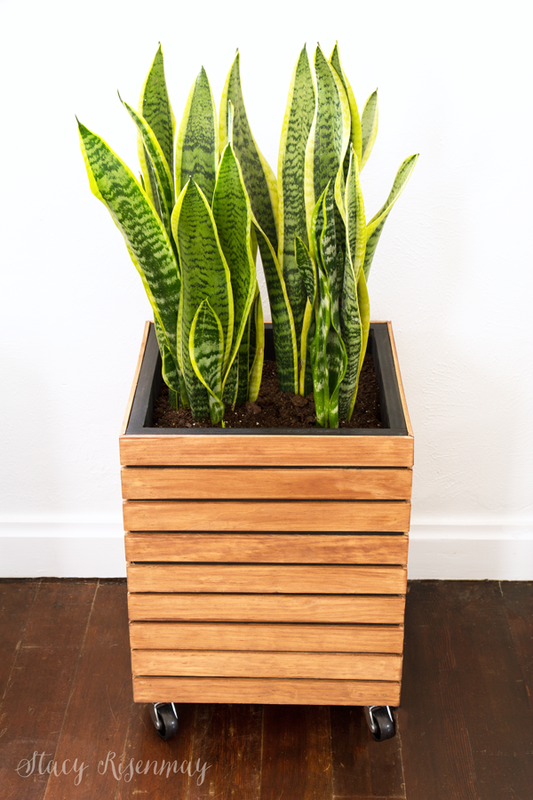 Not Just a Housewife shares how to make this modern planter. That modern farmhouse cottage is amazing! 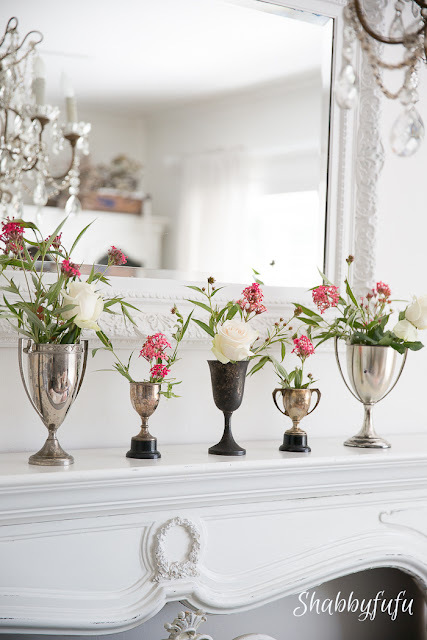 Love anything Janet designs. Thanks for a great party Kim. Hope your week is going well! Hope you're back in the yard soon and thanks for hosting. Have a happy holiday weekend! I hope you have a great weekend, Kim. Thanks for the party! Have a great weekend, Kim. Thanks for hosting! Oh, I love that guest shed! Beautiful features, Kim! Thanks for the party. KIm, thanks for hosting week after week. I appreciate all your hard work. Thanks so much for hosting Kim! Hope you have a great holiday weekend! Thanks for a wonderful link-up! Lots of inspiration. Thank you Kim for the party. Hope your foot is better soon. I'm new to your party. It looks like it will be amazing. thank you! !